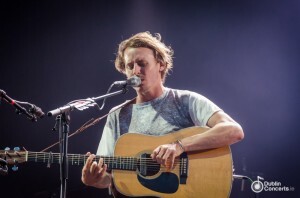 Ben Howard has confirmed a UK and Ireland tour which includes two dates at The Olympia Theatre, Dublin. Initially scheduled to perform one show, on December 7th, Ben Howard has confirmed a second night due to high demand. The second show will take place on December 8th. Tickets for both nights are on sale now.